ARMANI CODE by Giorgio Armani is a masculine "Eau de Toilette" characterized by spicy oriental notes, which transports us to a world of seduction and elegance typical of the brand. 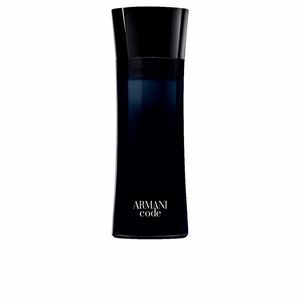 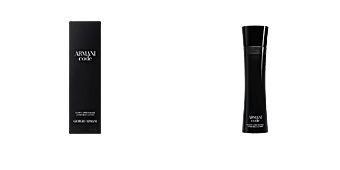 Launched in 2004, by the perfumers Antoine Lie, Antoine Maisondieu and Clement Gavarry, inspired by the classic Armani man and his clothing, as the designers confessed that the bottle is inspired by the elegant lapels of an haute-couture tuxedo In this case, and bypassing the norms of conventionality, Armani launched the masculine version of this perfume before the feminine one. 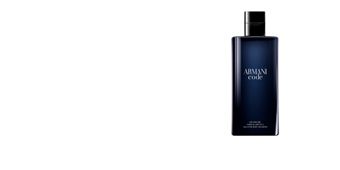 Its first notes reveal bergamot and lemon, for a sparkling touch, before reaching its heart notes: star anise, flower of the olive tree and wood of gaiac, all of them perfectly conjugated to seduce for a final stele of leather, tobacco and tonka bean, for a totally masculine facet. 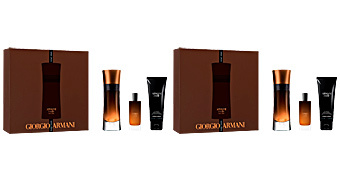 MADE TO SEDUCE. 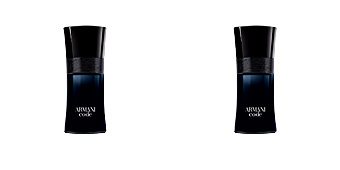 This fragrance was created especially to seduce, not just any old how, but rather a stylish and gentle seduction. 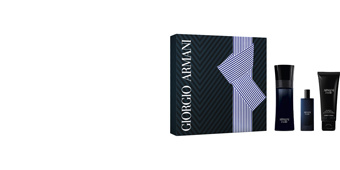 MAGNET FOR WOMEN. 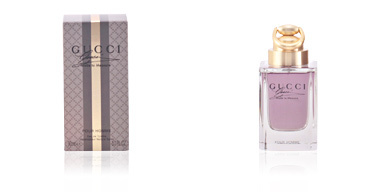 Several studies and surveys show that the aroma that this fragrance gives off is one of the favorites for women. 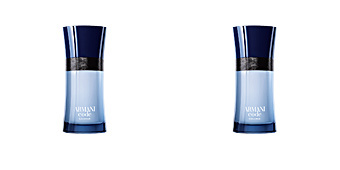 NIGHT AND DISTINCTION. 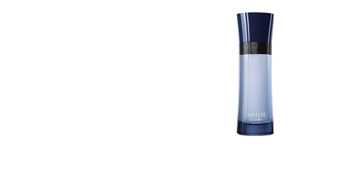 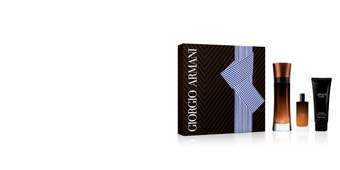 This fragrance is suitable for nighttime, distinction wrapped in a Saturday night with an extreme touch of virility. 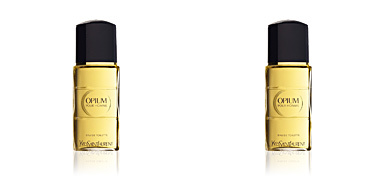 Top notes: bergamot and lemon. Heart notes: star anise, olive flower and gaiac wood. 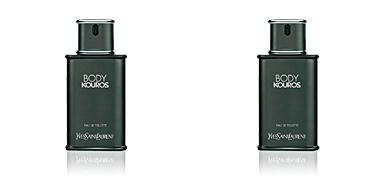 Base notes: leather, tobacco and tonka bean. 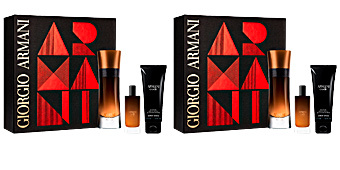 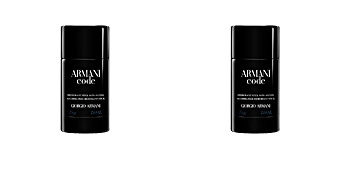 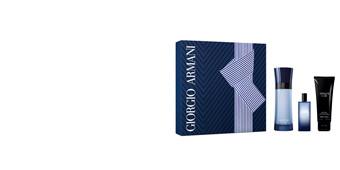 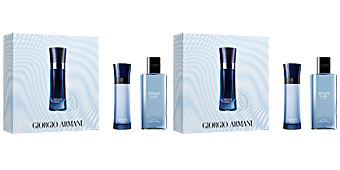 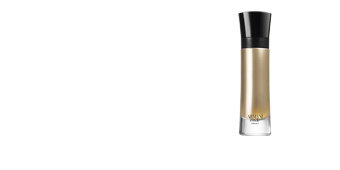 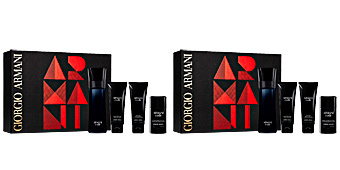 TIPS FOR USE ARMANI CODE by Giorgio Armani is a fragrance belonging to the Spicy Oriental family. 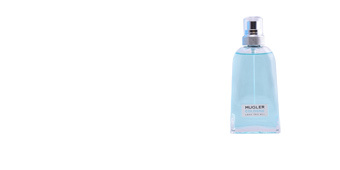 For its predominant olfactory notes, it is a suitable choice for night hours or cold seasons. Its trail on the skin is quite discreet, and lasts long enough not to bother others. 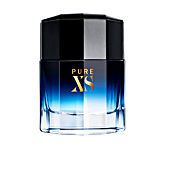 This fragrance is recommended for a male audience between 30 and 65 years old, men who exude sensuality, elegance and masculinity and do not want to go unnoticed.